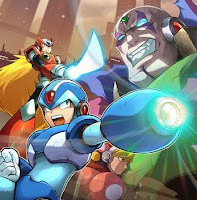 Capcom released Rockman 9 for mobile phones in Japan today and from the looks of it, the new on-the-go version is a faithful port of its home console counterparts. 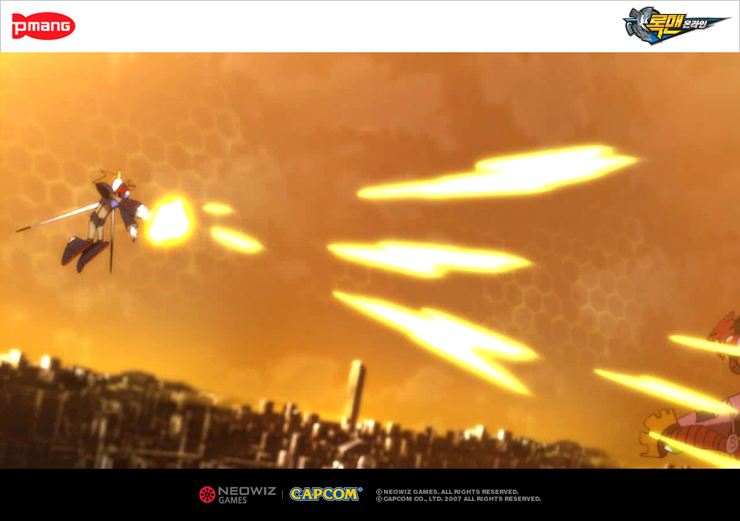 The game is currently exclusive to Docomo and Au phones, available for 315 Yen ($ 3.75 USD) per month via Capcom Party. It remains to be seen if the game will support the many downloadable features of the original, or if the content comes preloaded. 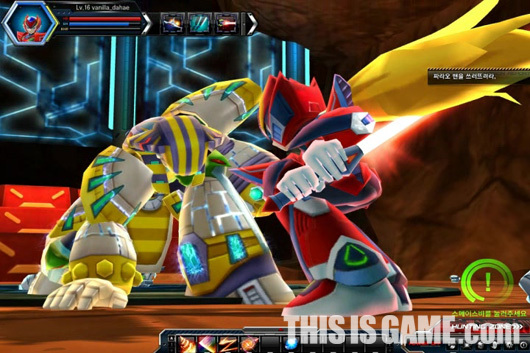 If you've got the means to obtain the game, you can do so right here. If not, just keep on hoping for a world-wide release! 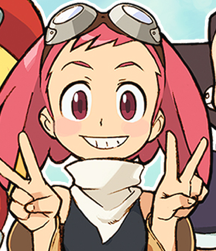 Just a friendly heads up: The second community-wide Mega Man Legends 3 event, the Bonne Mecha design contest, comes to an end on November 29th at 11:59PM PST. If you've yet to submit a design, let alone create one, you might want to hurry! 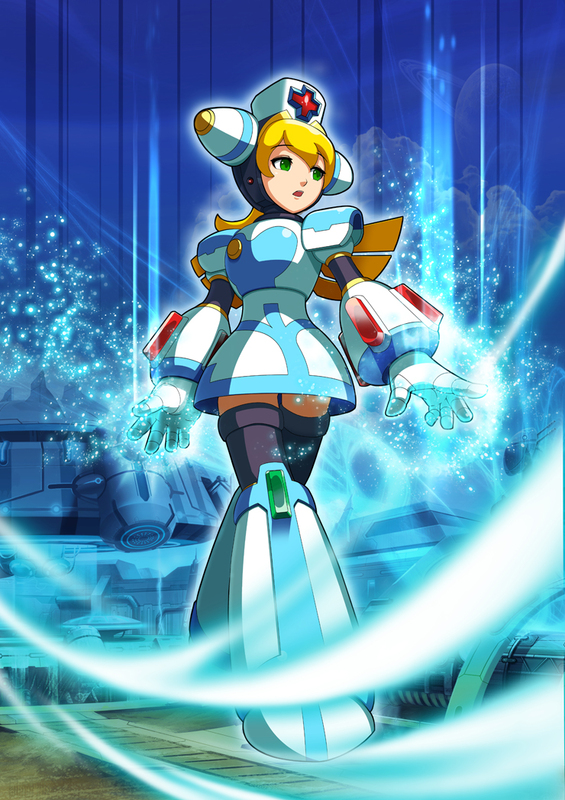 The winning design will find itself within Legends 3, piloted by none other than the Bonne family as they confront Mega Man Volnutt in what can only be described as a water-based Ruins. As for you, well, you get your name in the game's credits. How sweet is that? 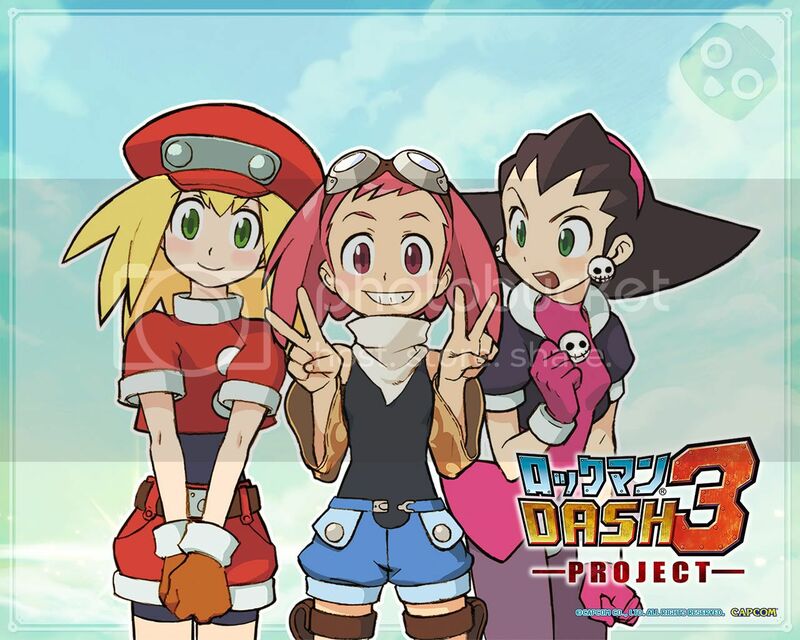 For all the details, head on over to the contest's page at the North American MML3 Devroom. Ready to submit your design? You can do so by making a thread here. 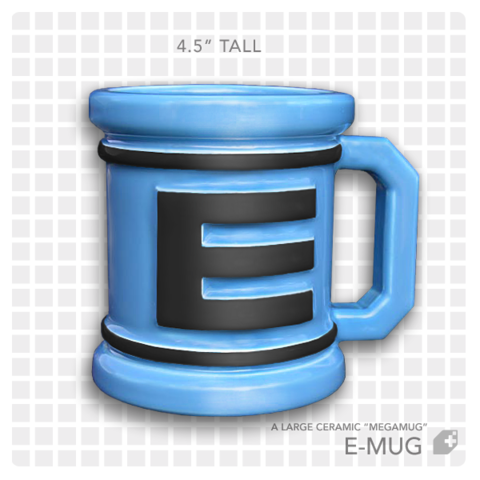 "Drink your coffee like a boss. After 6 months of prototyping and development, the E-Mug is finally here -- a ceramic wonder featuring state-of-the-art glaze and high tech coffee storage solutions for a global economy. Yes, this has easily made it's way onto my Christmas list. Pre-order yours for $28.00 USD right here! Thanks for the tip, Tony. Microsoft has slashed the prices off of a boatload of Xbox Live games, add-ons, and movies in honor of Thanksgiving. Among the lot, a very cheap Mega Man 10 -- down from 800 to 400 MSP. That's 50% off! The sale, eligible to both Xbox Live Gold and Silver members, kicked off yesterday and will last through Monday, November 29. What's more, Xbox.com will announce more deals on Black Friday, which is said to inlcude discounted add-ons. Perhaps we'll see some MM10 (or MM9) stuff in there? If you've yet to purchase MM10 for your 360, now might be the time. Enjoy, and have yourselves a happy Thanksgiving! 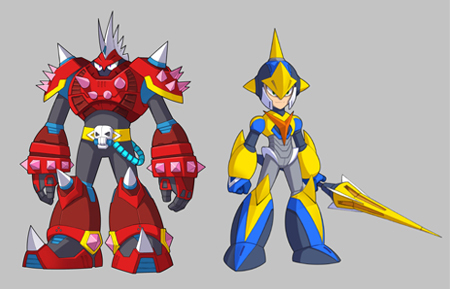 "The truth is, Zero was going to have a Mega Armor, too. 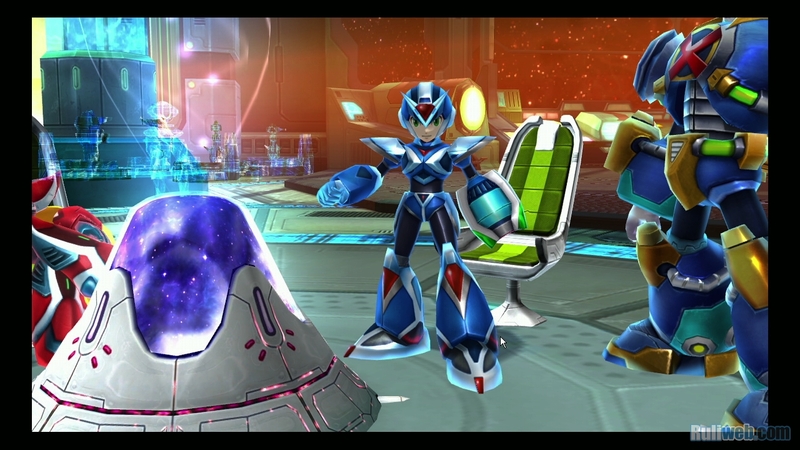 For various circumstances, we wound up with just X this time. 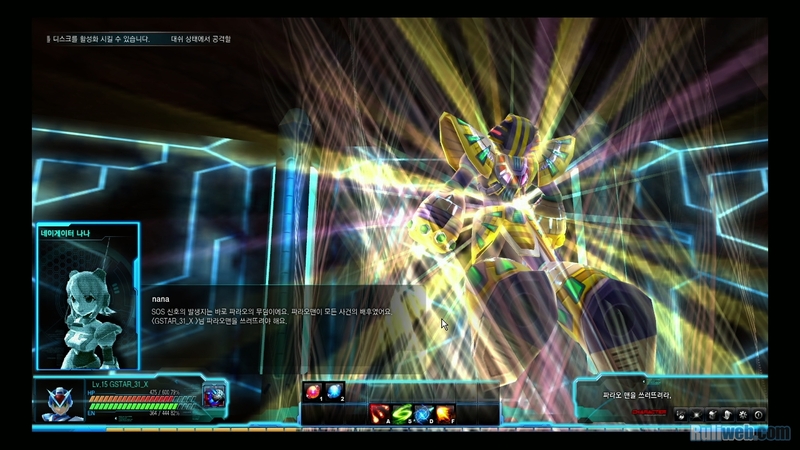 You want to know what his Mega Armor would have been like? 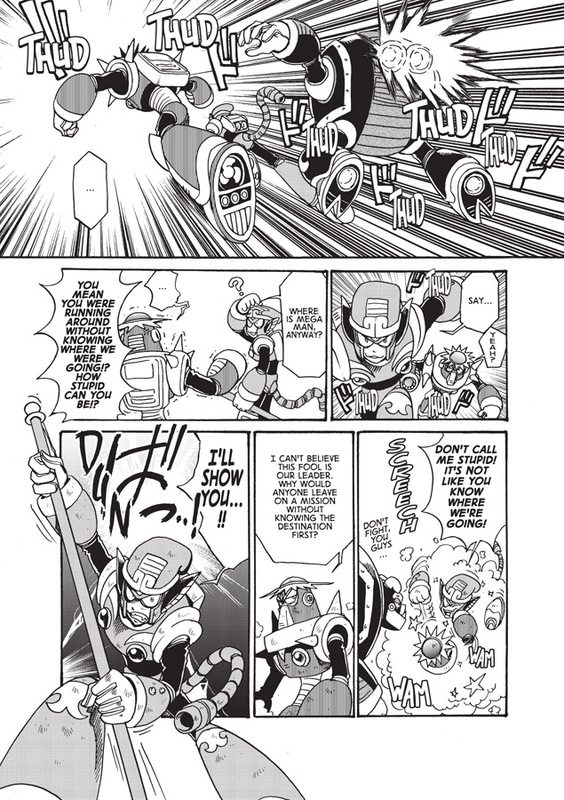 Well, it has to do with Zero’s connection to W… actually, I’m not allowed to say any more than that. But, at least I can show you the rough design. I hope that sometime it will see the light of day. That’s all for now! 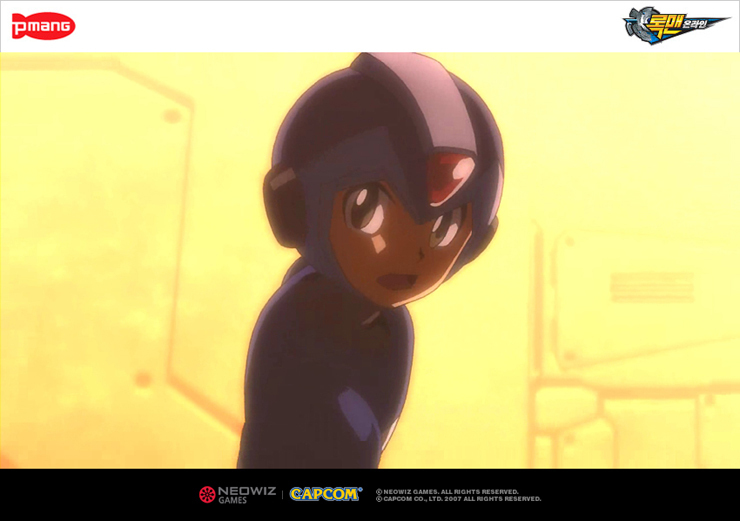 Enjoy Rockman X4!" 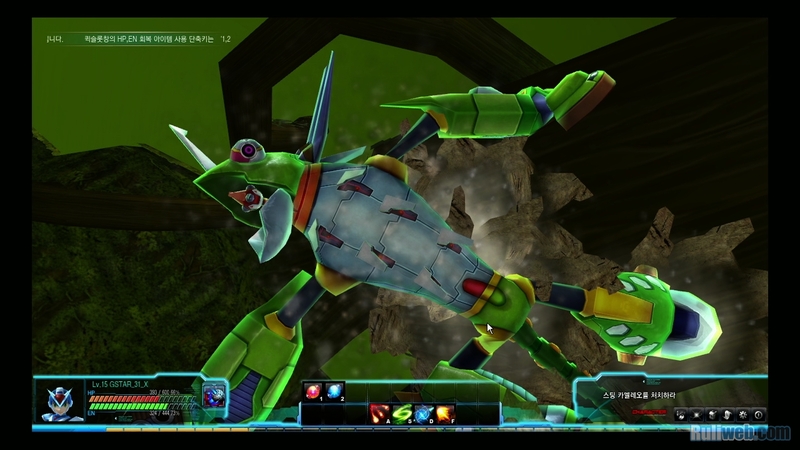 "This armor sported a face guard and a central fin on the top of the head, along with a claw-like beam blade emitted from each arm and an overall spikier design. And are those wings in the back? 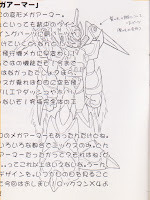 The note pointing to them reads “these parts connect to his hair portion (the hair transforms)”. Transforming hair? Interesting! 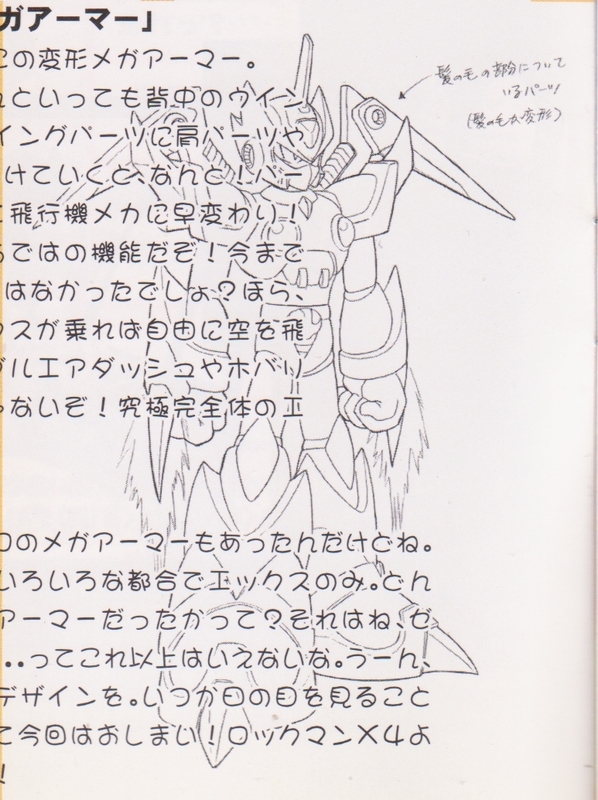 Could this have been what fans were so often craving, an armor bestowed upon Zero by his father, Dr. Wily? 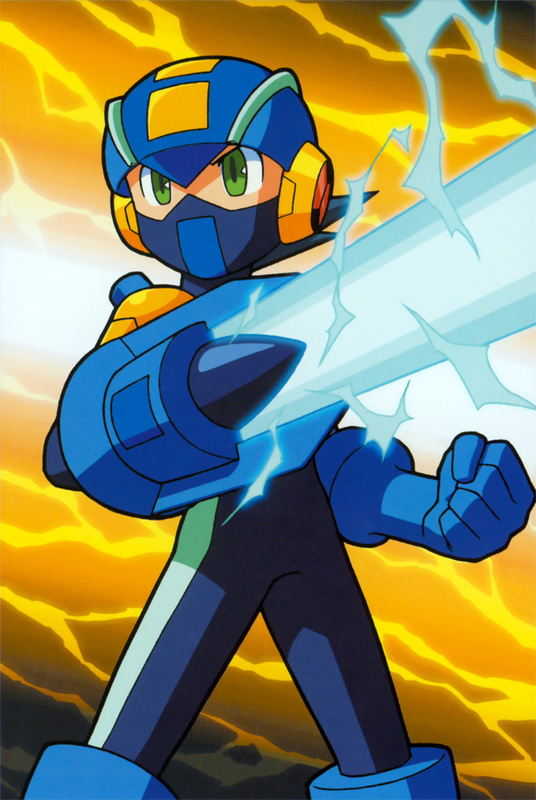 Not that black Zero isn’t awesome, but it’s a little sad to think we could have had this in X4, and instead got a recolor that played exactly the same. 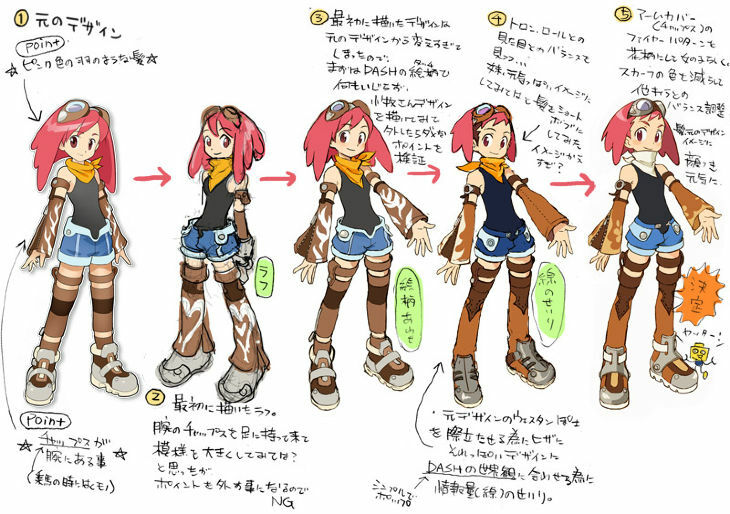 It’s a blast to compare this design with Command Mission‘s Absolute Zero." To say this was a loss is an understatement. Transforming hair? Uh, awesome! 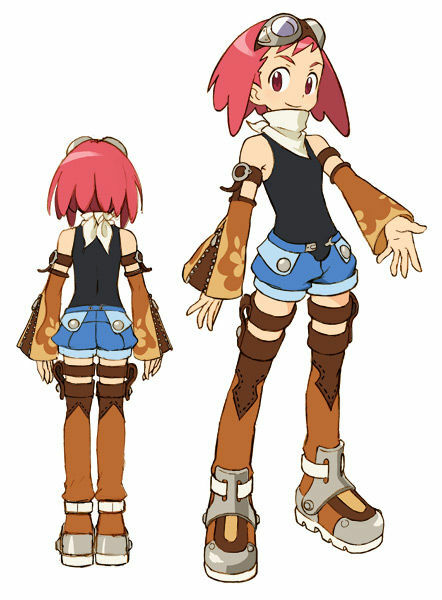 I guess all we can do from here is merely imagine the possibilities this guise would have held... that and think of the merchandise and model kits it could have warranted. This is all too much for me... what a pity. 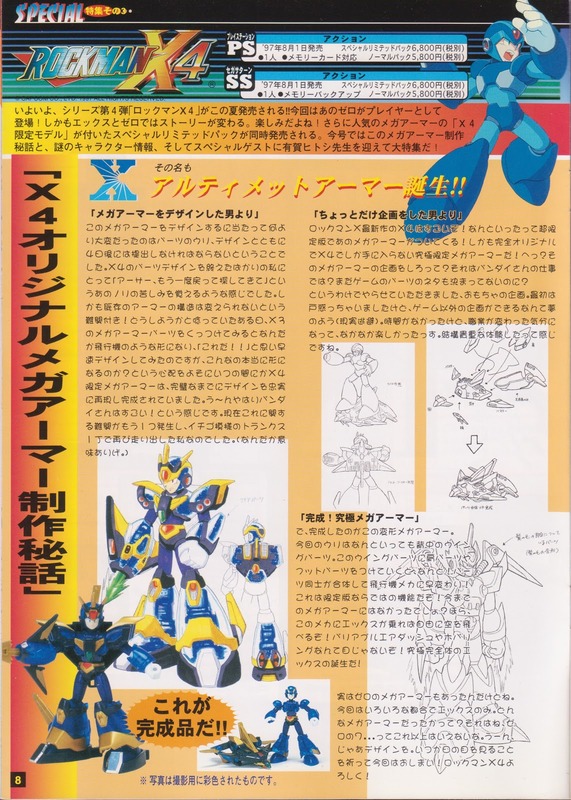 Full report on Zero's armor and a little history behind X's own available at The Reploid Research Lavatory. Thanks, Andrew! When it rains it pours. 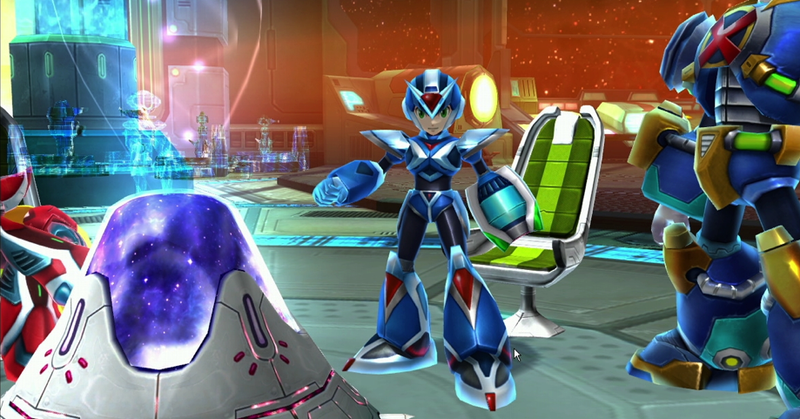 We've got a some new bits of Rockman Online info coming from an interview with a Neowiz staff member Min conducted at G-Star 2010, translated by the crew at Mega Man X9.com. 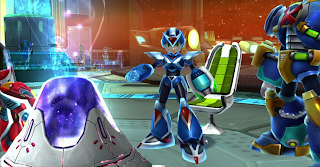 Below, I've provided highlights of some of the more noteworthy bits; for the full read, you'll have to hop on over to MMX9. 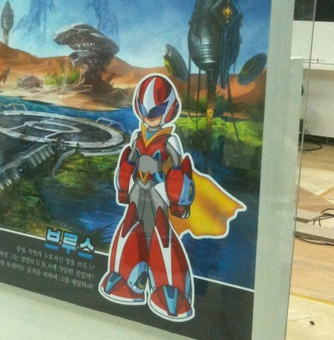 Rockman Online is roughly 30-40% complete, with large scale testing set to take place next year. Instead of immediately dying when falling into a pit, your character will be repositioned losing health. Min touched upon the game's stages, specifically outlining scenarios that involve escorting an NPC instead of simply battling your way to a boss. Neowiz are currently undecided if Ride Chaser-oriented stages will appear. 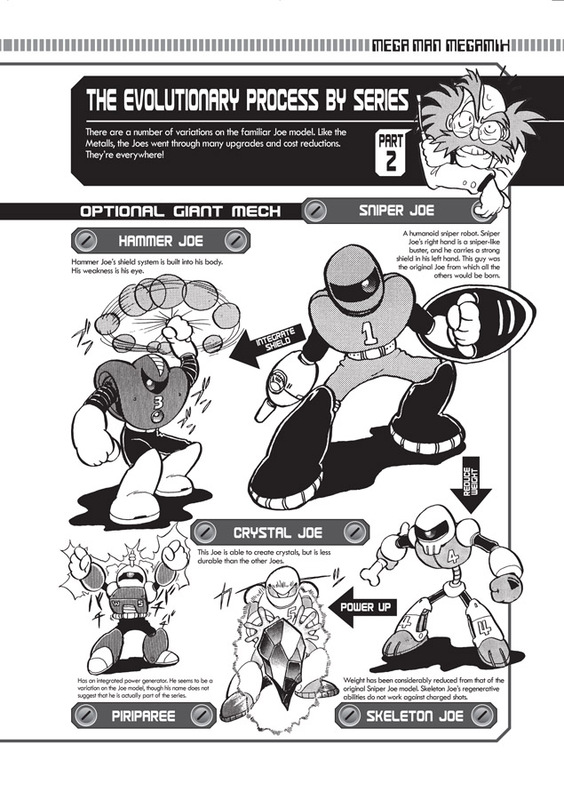 Proto Man and Bass are not playable characters. 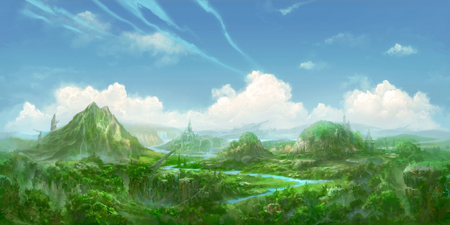 NeoWiz is aiming to have a closed beta test started during the first half of next year. 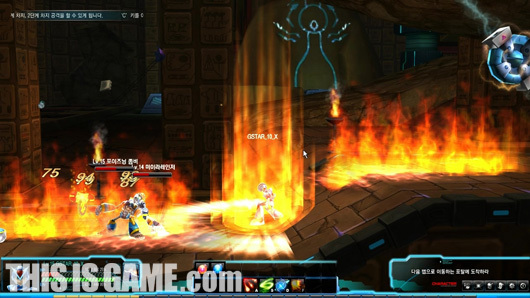 The game was originally planned to be an MMORPG, but is now being developed as just an MORPG. 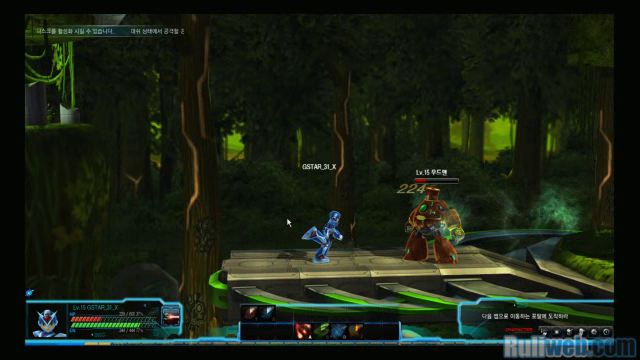 The G-Star demo featured the Gaia area, which contained the forest stage and secret base stage. Additional areas being planned include Atlas, Oceanus and Nike. 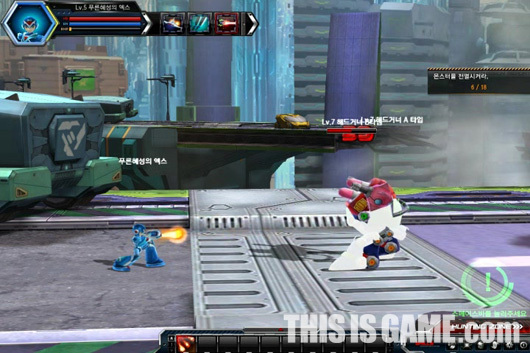 Stages are being planned with three levels of difficulty, and the G-Star demo represented the absolute middle. 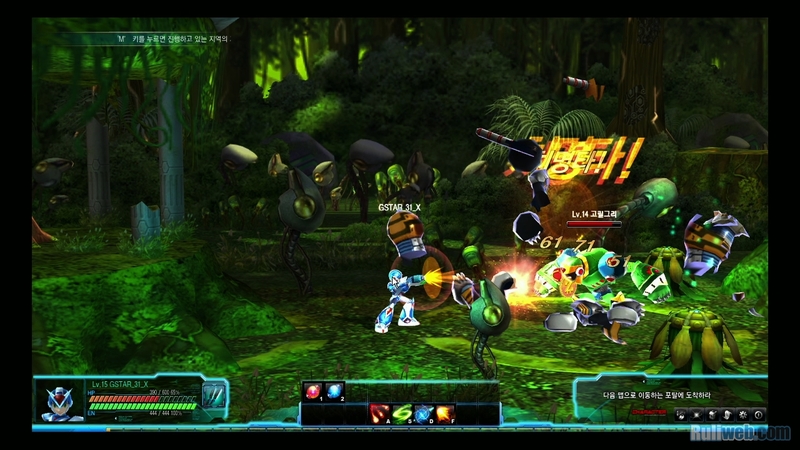 Having four players is recommended to tackle the game’s hardest difficulty. 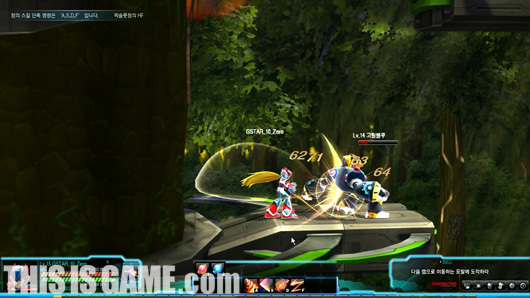 One of X’s special attacks is described as a Capoeira-style spinning kick he can do in the air to repeatedly hit enemies at close range. 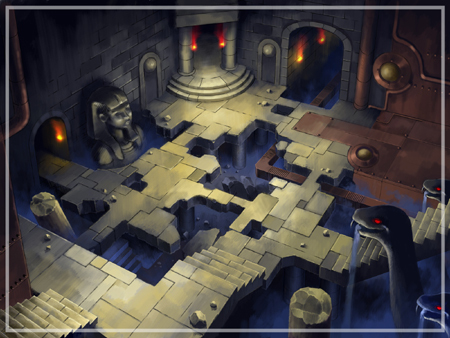 Trap elements include items like decayed floors, bombs and switches to open and close doors. 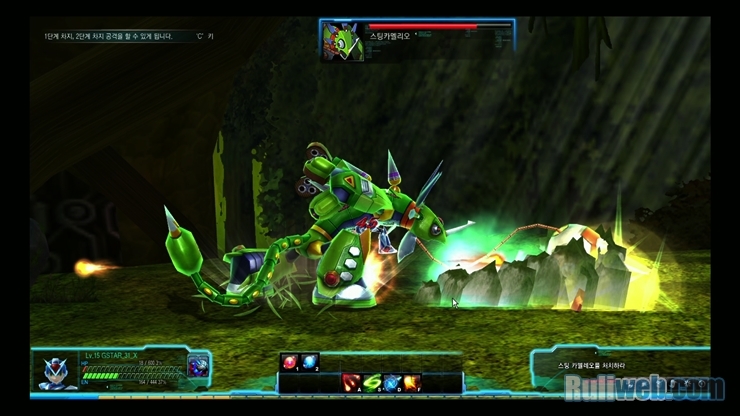 One of the features of the game will be “up and down” movement. 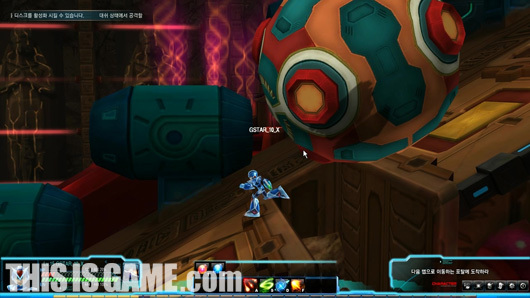 Despite being a 2D platformer, this will make use of the 3D graphics to bring out more depth. 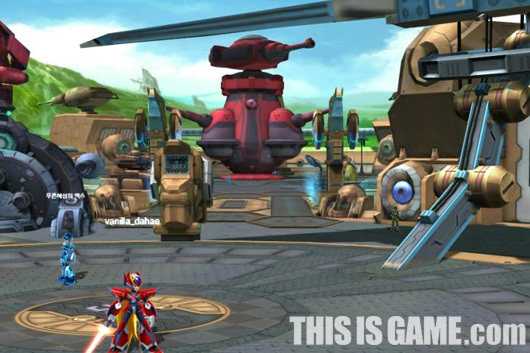 (Perhaps like Metroid Other M). 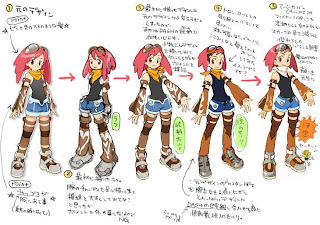 There are five points of character customization: head, body, weapon, legs and case (presumably for a carry-on item). 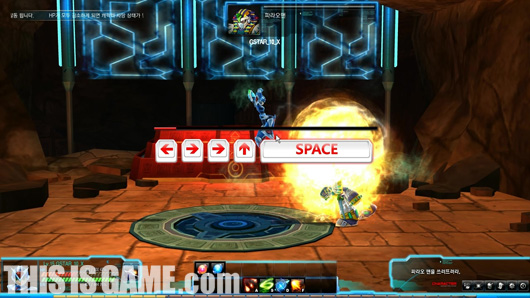 The more you level up, the better equipment you can use, and already there is equipment as high as level 50. The matching lobby will be able to hold roughly 200 players, where they can buy equipment and communicate with one another. PVP is also planned on being added. 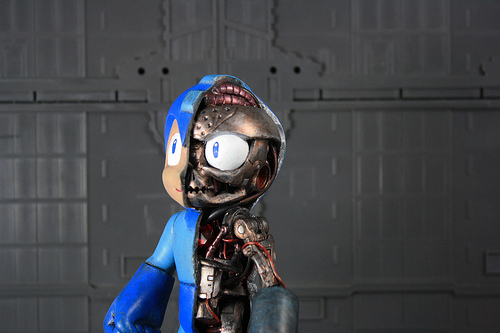 Just another example that the licensing of the Mega Man brand truly knows no bounds. 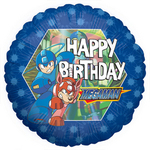 Behold, Mega Man birthday balloons. Produced by Betallic, the foil party balloons measure in at 18 inches, normally sold in packs of ten. These guys are real cheap, too: individually, they're a mere $0.38 USD or a box for $16.28. I contacted Betallic a short while back to inquire about the license. Apparently, the company was awarded the rights to produce Mega Man party favors back in 2008. 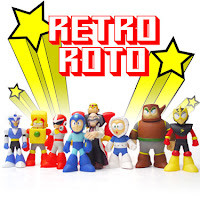 They haven't done much with the brand recently, however I'm told they'll soon be producing more Mega Man-themed goods in the form of grab bag toys (miniature figures), food mats, napkins and plastic plates featuring Mega Man characters. They've no idea when these are coming out, but they're on the burner. Needless to say, these items sound great for the young'ins or older fans with children of their own! 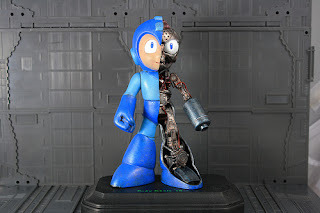 It's interesting to see such a wide variety in Mega Man products this past year; almost reminds me of the marketing blitz of 2004. From new comics and books to other miscellaneous goods, there's a whole slew of little products and merchandise for the collectors out there. 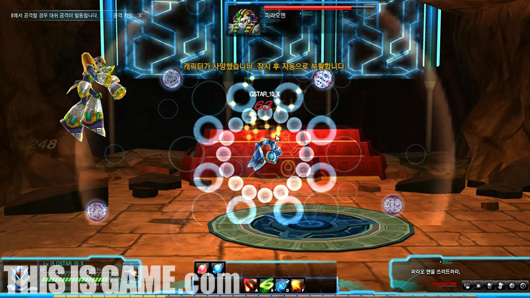 For more screenshots and gameplay, head on down to Ruliweb. A bit earlier than expected, but here it is! Thrilling, to say the least! 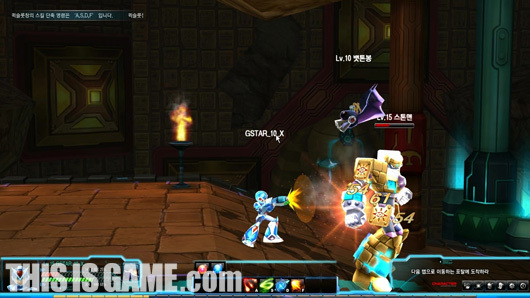 More Rockman Online updates in the coming days. Stay tuned. 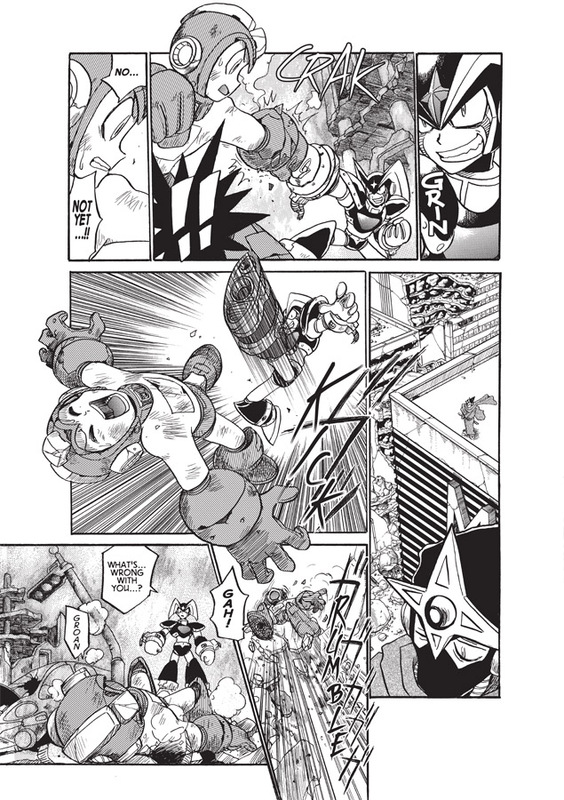 For those with untrained eyes, the characters spotted consist of Pharaoh Man, Cut Man, Enker, Punk, Ballade, and a tricked out Blues (Proto Man). All classic series characters. Throw Duo into the mix, the known classic series characters in RMO now totals at seven. 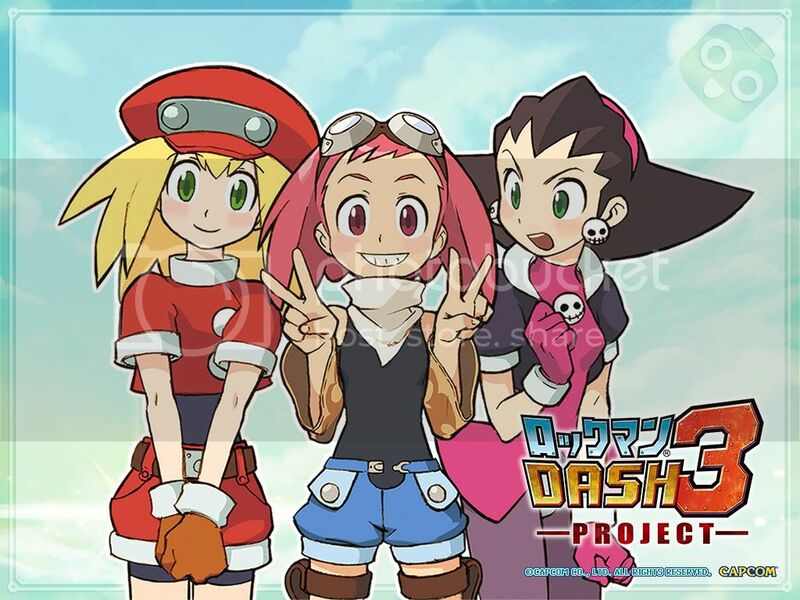 More information about the game, and maybe some specific on just how these characters are involved, is expected to surface tomorrow. Also, be on the lookout for a new animated trailer hitting Pmang's official YouTube channel around that time, too. 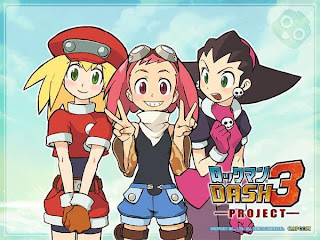 Rockman Online will be on-hand to play at the event so if by chance you're going to attend, information and/or footage would greatly be appreciated. 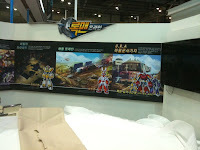 More photos of the booth available here. Thanks for the tip, Blake! Following the unveiling of Zero, word has it that Marvel Vs. Capcom 3 will see the addition of more Mega Man reps: classic series Mega Man, and Mega Man.EXE of Battle Network fame. 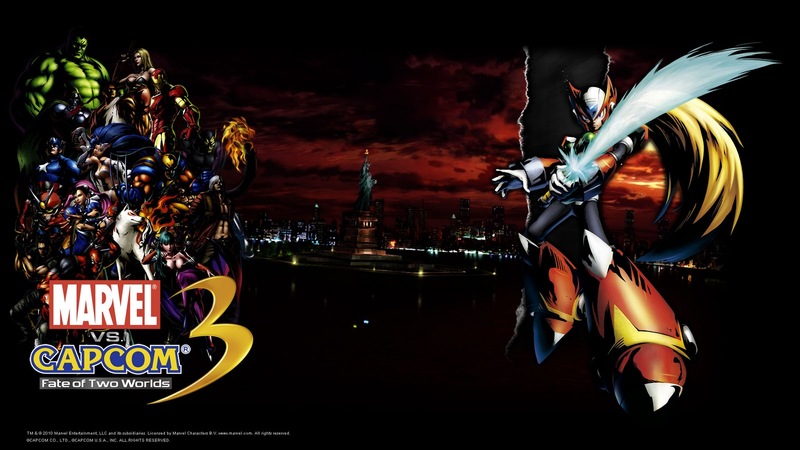 "A source shared what they claim to be the full roster for Marvel vs. Capcom 3, containing no fewer than 18 characters who have yet to be announced by Capcom, in addition to a new "War Machine" look for Iron Man. The list includes characters like the Red Arremer, Mega Man (in Battle Network and classic styles), and Frank West/Chuck Greene (probably as alternate versions of the same character) on the Capcom end, and Ultron, Squirrel Girl, and Thanos from Marvel. 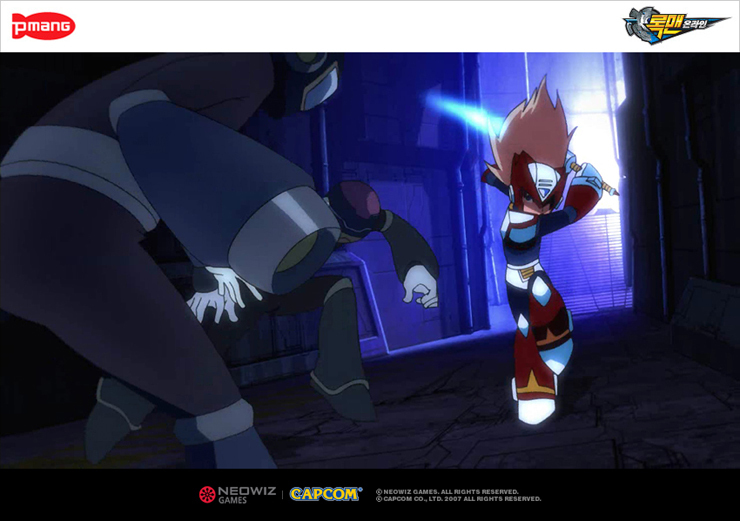 The most random character on the list is probably Victor Delacroix from 2003's Chaos Legion." 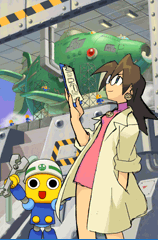 Anyway, in support of the list's legitimacy, Joystiq says "it's worth noting that She-Hulk and Zero, both appearing in the list from our source, were announced after we received it." Indeed, they were. More MvC3 character reveals are set to hit later this week so maybe then we'll have a better idea just how legitimate the list is. Make of it what you will, for now.